Well lights and Pond lighting are often forgotten, but are always necessary element in outdoor landscape lighting design. 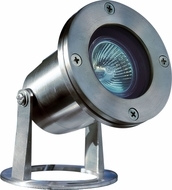 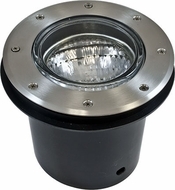 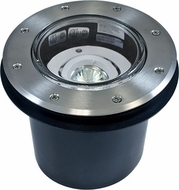 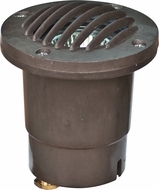 These quality pond lighting submersibles using Par 16, Par 36 and LED light fixtures are waterproof wonders made to light up ponds, streams and any other underwater landscape pools. 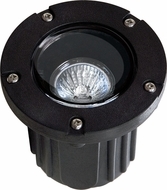 Low voltage well lights are great for fish ponds as well. 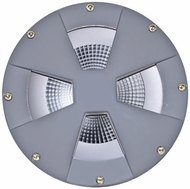 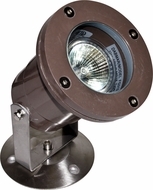 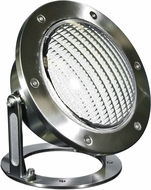 Some LED pond lights for sale are adjustable, others flush, and others are spot pond lighting fixtures. 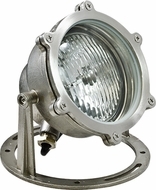 This collection of low voltage well lights and Pond lights will bring the needed illumination to your outdoor underwater décor. 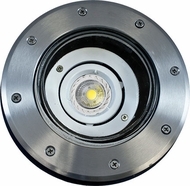 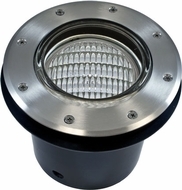 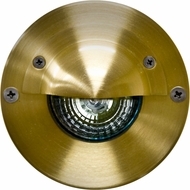 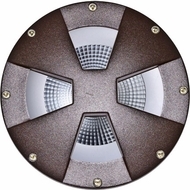 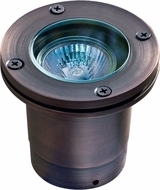 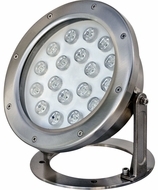 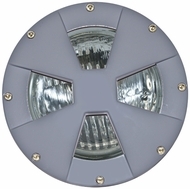 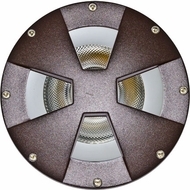 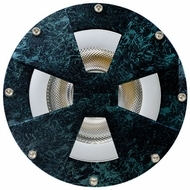 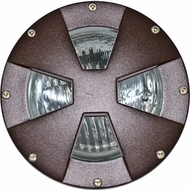 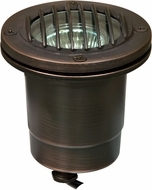 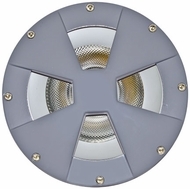 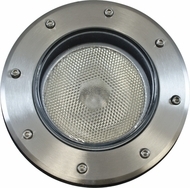 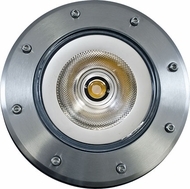 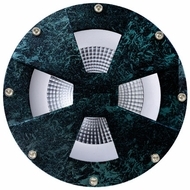 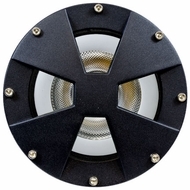 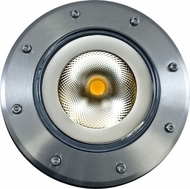 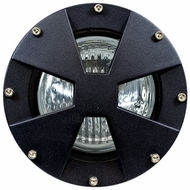 LED pond lights and low voltage well lights are sure to brighten up any outdoor space. 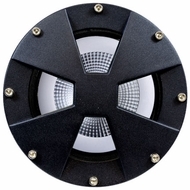 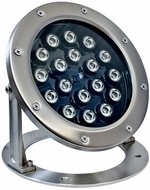 Buy the best LED pond lights at an affordable price from Affordable Lamps today.